Need clean, clear content that tells and compels? You're a publisher... a marketing or creative director... or a managing editor. Your company creates (or needs) content, and you want it to be great. You know the value of good, clear writing that speaks to your audience. You also appreciate the value of copy editing, and how great editing is seamless. 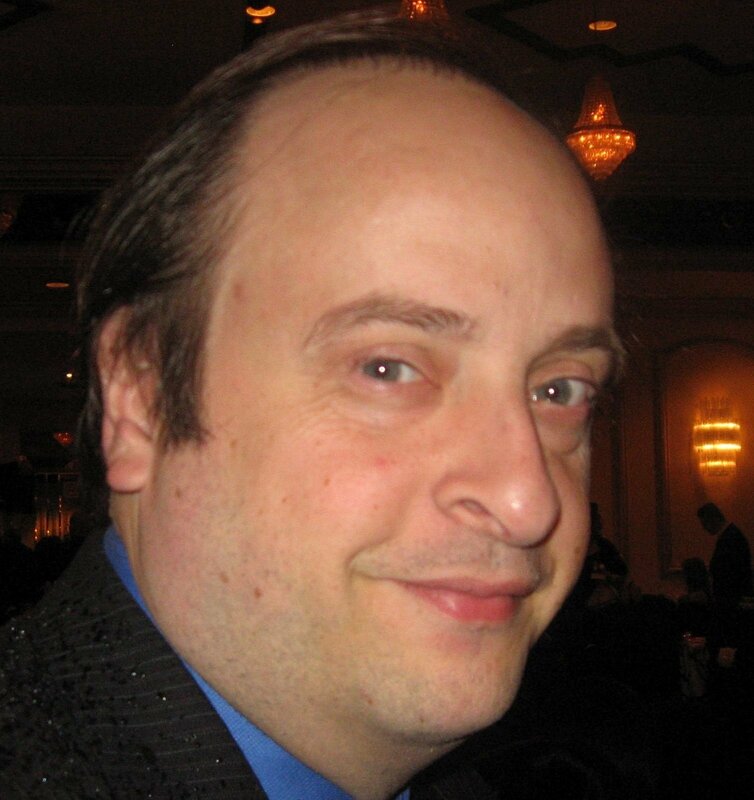 I'm a professional freelance content writer based in the Greater Toronto Area. I write content that tells, instructs, informs and educates. This includes articles, websites, brochures, case studies and business profiles. I help companies to tell their story, educate their readers and explain difficult concepts so that they make sense. Check out my portfolio for samples of my work. I'm also an experienced freelance copy editor. I provide comprehensive editing services, such as copy editing, structural editing and indexing. I bring 25+ years of editing experience from working in multiple industries and on all types of written and digital content. That's backed by great attention to detail, extensive knowledge of different style guides and software, and dedication to meeting your deadline. Need some guidance on what content to develop? Or training on how to improve your employees' writing skills? I also provide consulting to help point you in the right direction. I've built a publishing department from the ground up and run an on-site corporate seminar on writing better emails, so I bring a lot of real-world experience to the table. More importantly, I ensure hassle-free comfort and security. You can rely on my expertise to ensure peace of mind. And I can step in at a moment's notice when your human resources are short or time is tight. Just consider me part of your on-call team. Hire me for your next writing project, or when you need editing services, solutions and support. I have worked with David for several years on different magazines and projects. I have found that he is always willing to listen to suggestions with respect to the direction of a publication or article. His writing style is straightforward yet interesting to read, and he is quite adept at editing other writers' articles. He has the ability to put interviewees at ease, as they always have positive comments about the experience and final result. I truly appreciate that he knows how to manage deadlines, and that he is easy to work with under all circumstances. Want a copy of my book? 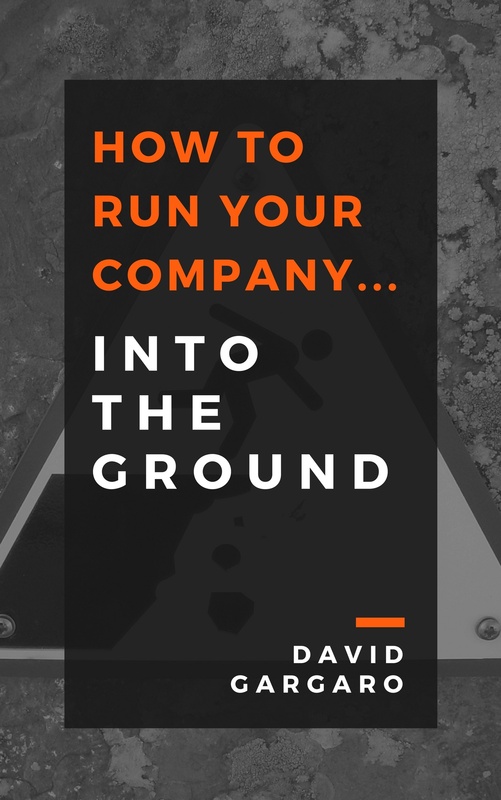 How to Run Your Company… Into the Ground describes how one small business owner made a lot of common (and not so common) mistakes that set back his company's growth. The book provides tips on how to avoid those errors and set up your small business for success. Email me for a sample chapter of my book, or look for it on Amazon.